Fall This Fall In Love: Why Attracting That Special Person Is Heighten This Season! The morning sun rises and mist is lifted. You open the window and feel the warmth of the sun. The gentle sunlight and balmy breeze caress your body and soul – Wait, you feel like something’s missing. Did you imagine the sunlight and breeze as a real person? If so then, the autumn magic is working on you. Imagine for the moment you and yours sitting amongst the fallen leaves on this bench. Autumn coats Mother Earth a canary yellow silk. The once greenish leaves have turned brown yellow. 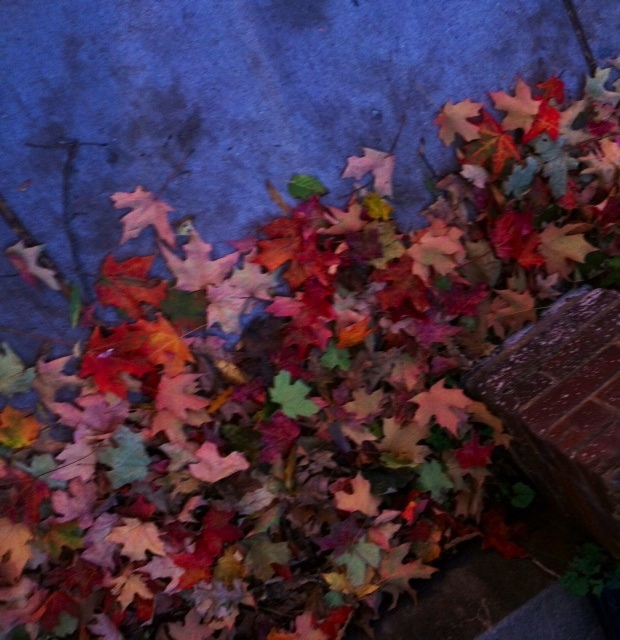 The autumn leaves started to fall, paving the road of romance for couples. The dandelions sow everywhere with their white little umbrellas, bringing a beautiful snowy scene to life. A maple leaf drifted by wind to and fro finally stops by a wooden bench. It’s beautiful, but it’s not right in your eyes. Everything in fall is making you sullen. The strings in your heart are discontent and you crave for someone who can comfort and play a peaceful Sonata for you. Ok Just think the chances of meeting someone perhaps is greater. There are more of us in closer proximity to each other during this time of year. Our metabolism has slightly diminished and we seek a sense of hibernation. Perhaps we crave here in the present for attention, warmth, and a sharing of those long drawn out evenings up ahead. The sensory and olfactory nerves focuses on the colors of the leaves falling from the trees and the smell of firewood from a nearby campsite or someone’s chimney. I could go on and on giving descriptions about not so much about falling in love but simply falling for the sake of falling. Anyway,Once you find that special someone, your sprouts of love will grow fast in the season of harvest! You start enjoying the weather – the scorching heat that hurts your skin with a thousand threads and drives you nuts has already gone; instead you can bath in the tenderness of the sun and embrace the breeze like a good old friend. The crisp particles have taken over the nasty humid ones in the air, making every breath you take in fresh and green. You notice you can still go for a couple of outings before it gets cold! When the darkness emerges, you can always look up to the clear sky and find the bright round moon. People always say the autumn moon is alluring and fascinating – prove it. Complete this romantic task with your beloved one. You find your partner’s look especially beautiful under the moonlight, dressing in scarves and tweed coats. You walk briskly wrapped closely together as a whiff of wind blows cold air in both of your faces. It’s the season for love. Everything is set for your romantic story and is waiting for you to shout “Action”. Quit wandering around the universe of countless sites to look for a random something to put a smile on your face. Grasp the golden opportunity to find the love of your life. Soar high beyond your wildest dream. Imagine and now visualize and attract. After all, who can resist the temptation of falling off that emotional seductive cliff? Fall is in the air and the season perhaps for finding your special person. Schedule a coaching consultation if you’ve been unsuccessful in dating or attracting that special person. Don’t let your personality stand in the way. Curt Canada MSW ICF Board member at Adapting2change in Glover Park DC coaches and advises clients on leadership, career, relationship, and life challenges.